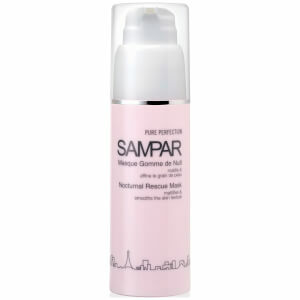 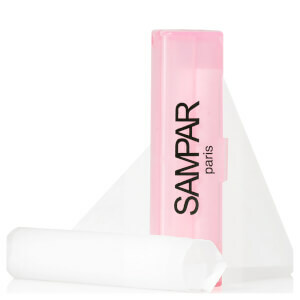 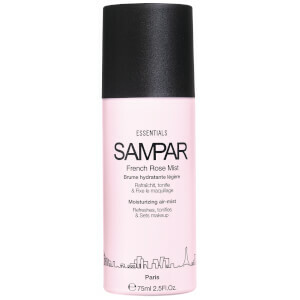 Discover the range of skincare and cosmetics from SAMPAR here at Mankind. 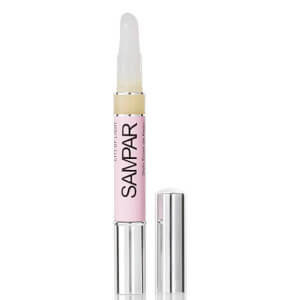 Researched and developed for over 20 years, SAMPAR offers cutting edge cosmetic solutions designed to awaken the skin and reveal natural beauty. 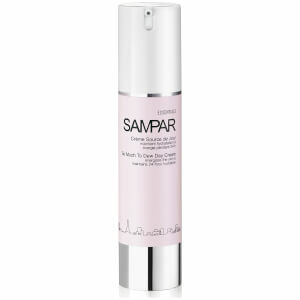 By resetting the skin’s natural defences, each product is effective and healing. 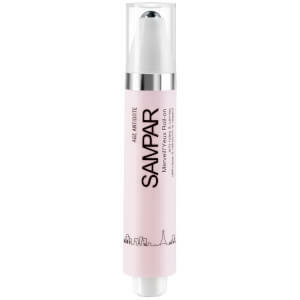 The brand aims to prove that the skin is an intelligent organ that sometimes needs a helping hand, which is exactly what they do. 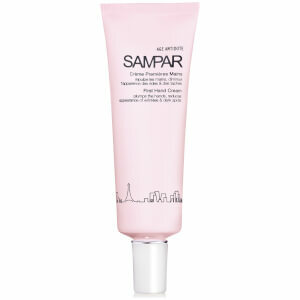 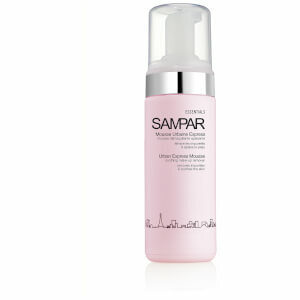 The SAMPAR White Velvet Mousse is a purifying, advanced facial cleanser which is suitable for all skin types. 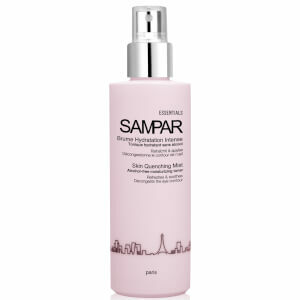 Inspired by cosmetic dermatological procedures, it’s luxuriously smooth formula transforms into an invigorating lather upon contact with water for high performance results. 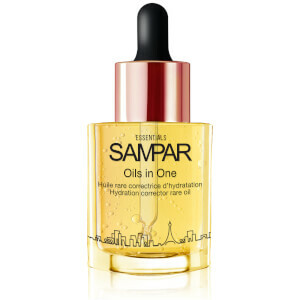 Formulated using their exclusive Urban Advance Complex containing shea butter, mint endorphin and probiotic sugar, it creates a powerful antioxidant shield, neutralising pollutants, free radicals and environmental aggressors from a cellular level. 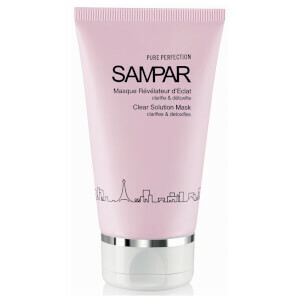 Other ingredients include AHA fruit acids, probiotic enzymes and green tea, reinforcing the skin’s natural exfoliation process with its micro-peel action. Resurfacing the epidermal layer it sweeps away dead skin cells and dull debris, brightening and toning for a clean, supple texture. 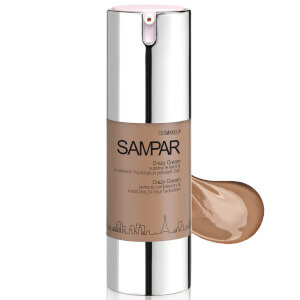 The SAMPAR Glamour Shot Matte Perfection Concealer is an innovative, universal formula which targets oily skin, especially in the t-zone. 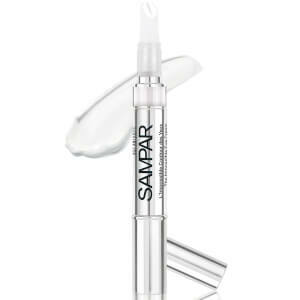 Eliminating unwanted shine, this transparent concealer is completely invisible, yet illuminates and unifies the complexion for a soft focus finish. 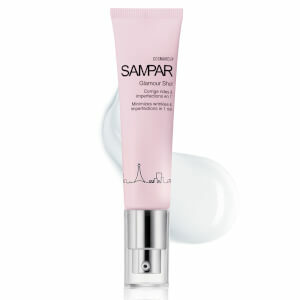 Using the HQA Microlens containing lentil extract, it slows down sebum production and reduces the appearance of enlarged pores. 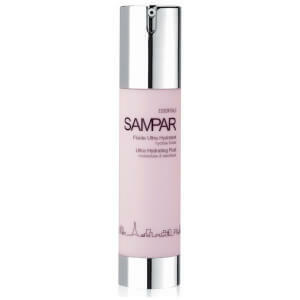 Their Urban Active Complex also protects the skin from environmental aggressors, creating an antioxidant shield to strengthen the skin’s natural defences for a healthy complexion.